Drinking unpalatable water is not beneficial for anybody. However, you may be in a region where the only drinking water available will give you the worst bout of diarrhea. If this is the case, then ensuring measures of natural water filtration is crucial. Certain regions of America do not enjoy the luxury to drink water straight from the tap and water treatment is common in regions like Orlando. What are water filtration systems and how will they help you purify your water? 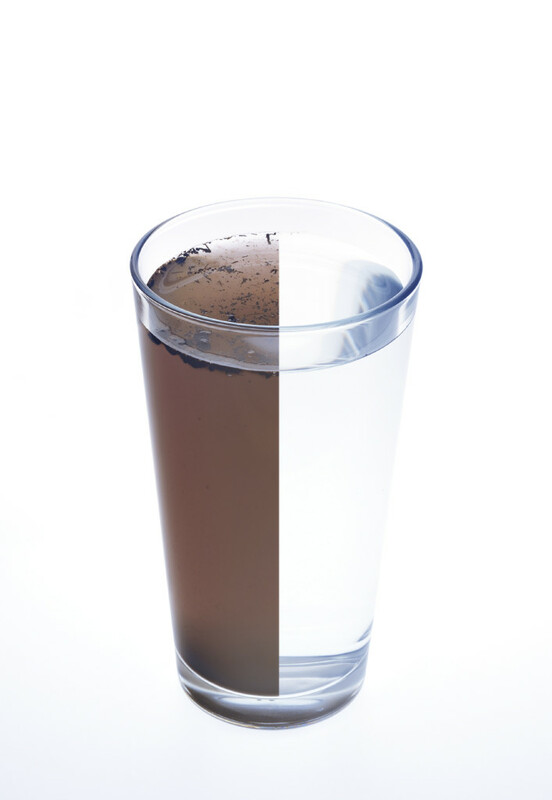 Water filtration systems are used to make water safe to drink by removing all harsh impurities, bacteria, and pollutants, which can be life-threatening. Getting your home fitted with an efficient water filtration system will go a long way in ensuring the good health of your family. Household purification systems include the likes of reverse osmosis water purification and domestic ultrafiltration water purification. For more information and tips on how to enjoy safe drinking water contact us today.